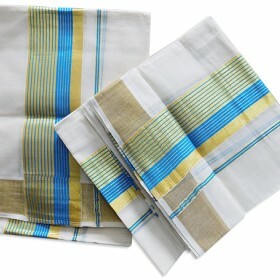 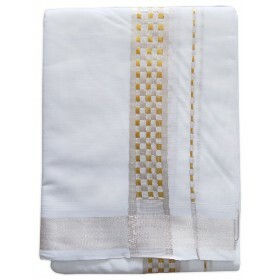 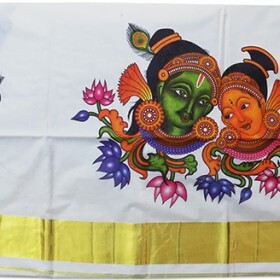 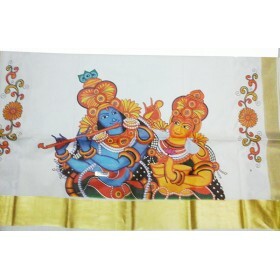 New trendy traditional Kerala kasavu churidar with off white color having golden kasavu work on left side and golden floral work on right side which makes it more attractive. 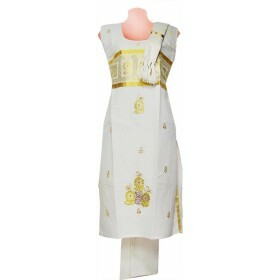 It is keen (normal) size top with crush bottom and dupatta with kunchalam along the golden border. 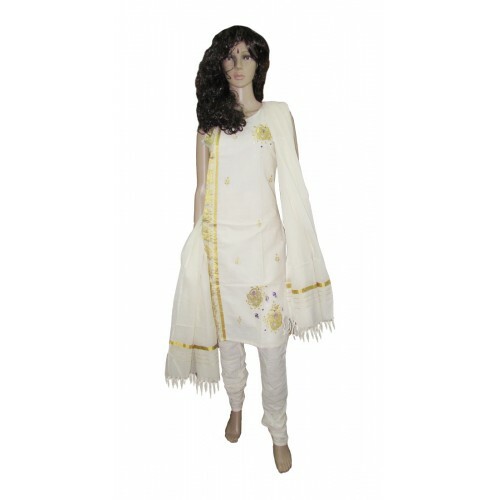 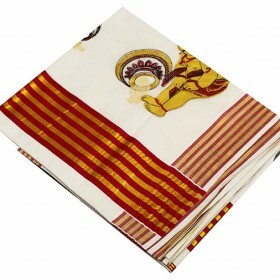 This is an amazing churidar collection for all women’s to make you special from others. 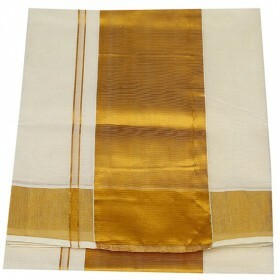 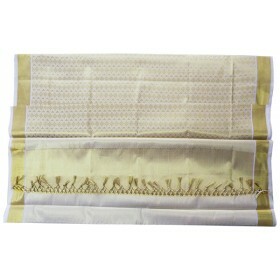 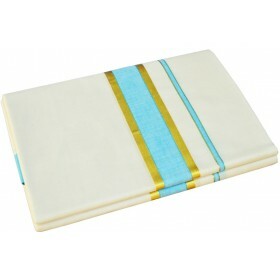 You can use this for all traditional function to be gorgeous. 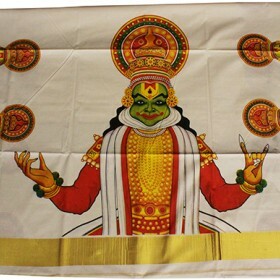 Sleeve comes along.